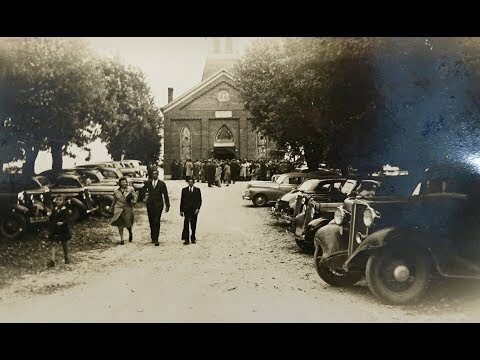 Established in 1807 the First Baptist Church of Lawrenceburg-Greendale is one of the oldest Baptist Churches in the State of Indiana. 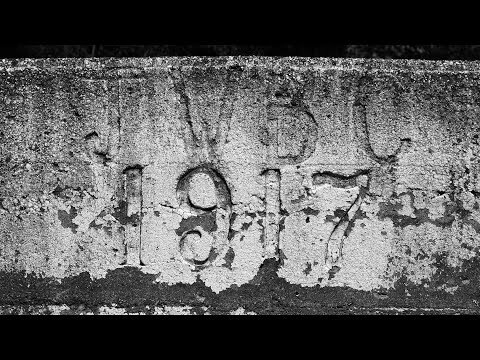 Built in 4 different phases beginning in 1810, the Veraestau Historic Site sits high on a hill over looking the Ohio River near Aurora, Indiana. 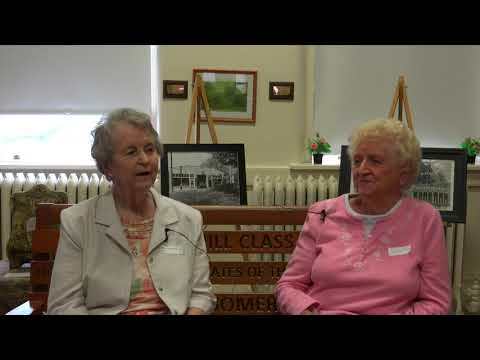 Several longtime Moores Hill residents reminisce about growing up in this rural Dearborn County community. 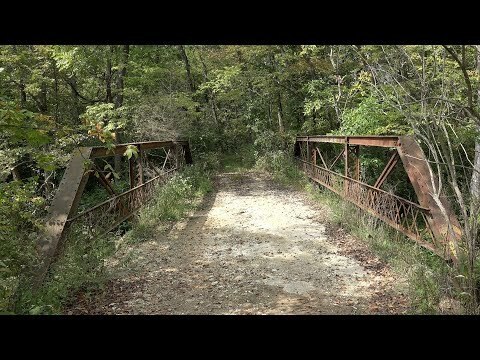 This 100 year old bridge was replaced in 2017-2018 with a $984,000.00 bridge. 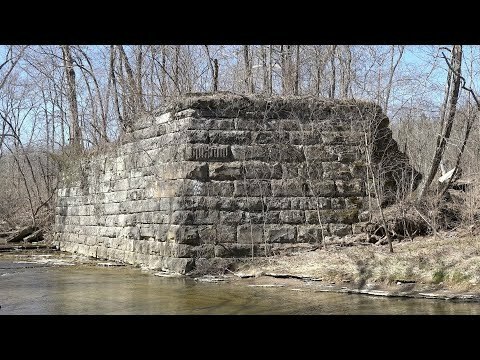 When Confederate General John Hunt Morgan invaded Indiana in 1863, he torched many bridges and railroad trestles along the way. Here’s a story of one such trestle. 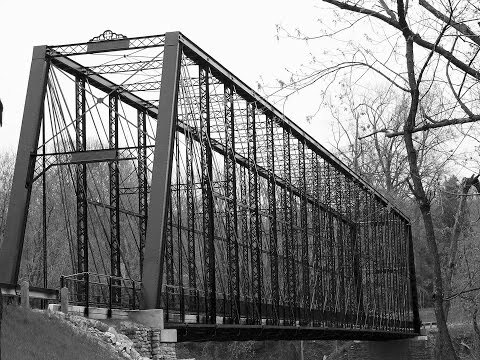 Built in 1910 this steel pony truss bridge is now considered a Phantom Bridge as it’s located on a Ghost Road. A rare structure that few people have ever seen. 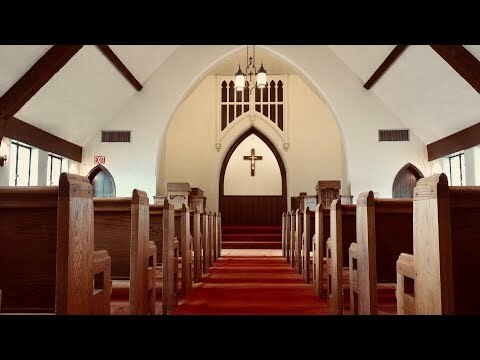 Organized in 1869, St. John Lutheran Church is one of the oldest churches in Lawrenceburg, Indiana. 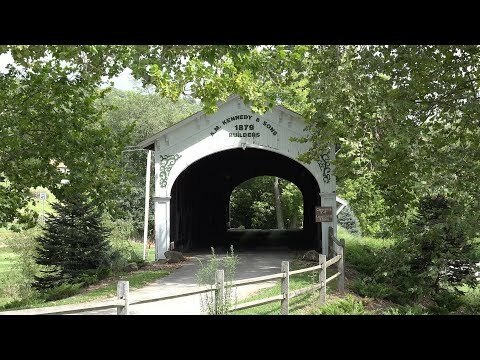 The Triple Whipple Bridge was built in 1878 after the previous covered bridge had collapsed into Laughery Creek. 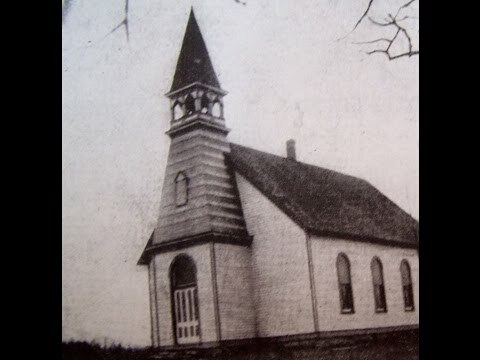 Built in 1889 the South Sparta Presbyterian Church has been recently renovated and is still used on a monthly basis.